Please support our proposal to Celia! 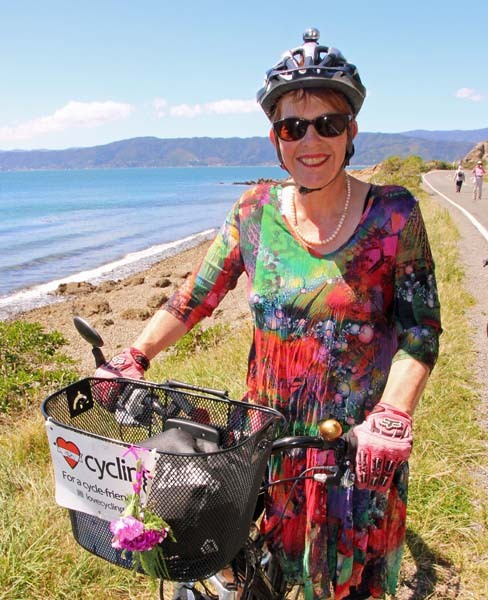 Following the success of the 16 February Ciclovia, Great Harbour Way trust proposes that the Council initiate a regular Sunday Ciclovia type motor free day on the Miramar Peninsula, between Shelly Bay and Scorching Bay. We believe this is the most practical option: a regular motor free day will require little resources after the installation of automatic timed gates (as are used to control access to the Brooklyn windmill) and initial publicity. Cellphone coverage is good so that emergency services can be called easily in the unlikely event of an accident. Businesses at Scorching Bay and Shelly bay will be unaffected, and indeed may enhance their custom – over 60% of people surveyed after the February 2014 Ciclovia said they would have purchased food/drink from the cafes. For a regular Sunday motor vehicle closure, traffic on Shelly Bay road leading from the Miramar Cutting (which was a concern for many paricipants at the February 2014 Ciclovia) should be significantly less – cars won’t be going on the full cicuit around the Peninsula. If you support this Proposal, please add it to your submission, due 11 March. Submitting is very easy!